WGA Members ensure our message of strategic philanthropy is transferred to the community and future generations. At WGA, we envision a world in which all women and girls can reach their full potential and live healthy, enriching lives. 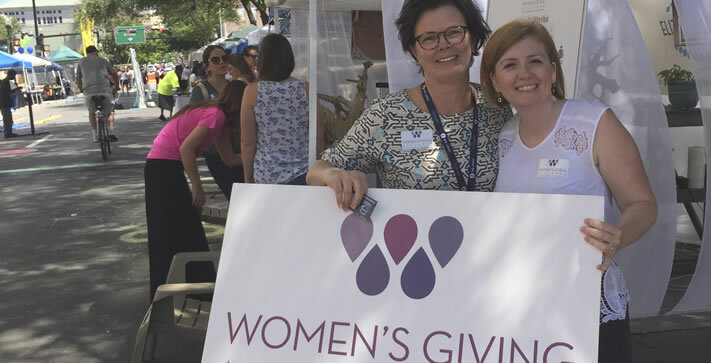 The Women’s Giving Alliance is a vibrant community of more than 470 Members. We're business leaders, mothers, daughters, young professionals, mentors and volunteers. Our mission is two-­fold: improve the lives of women and girls in Northeast Florida, and inspire women to be strategic philanthropists. Collective giving allows us to accomplish both aims. 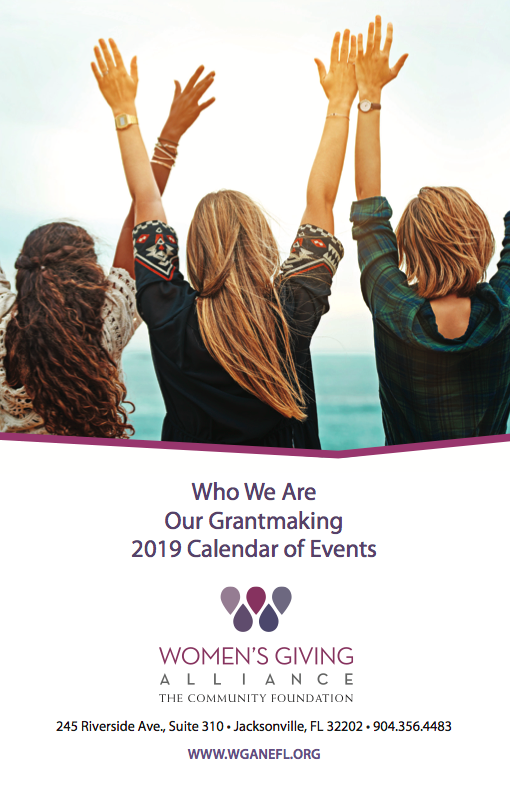 In 2018, 473 Members pooled their gifts to make $543,000 of grants benefiting women and girls in Northeast Florida. 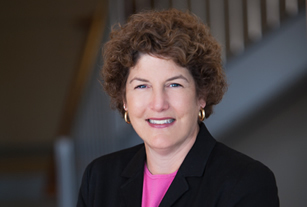 As an initiative of The Community Foundation for Northeast Florida, WGA leverages more than 50 years of philanthropic experience and financial stewardship. Through WGA Membership, women become informed, collaborative philanthropists. WGA welcomes all women. Our Members join because they want to make a difference in our community. All Members support WGA by writing an annual check; some choose to donate time as well. From attending educational events to engaging new Members or volunteering for committees and special projects, there are dozens of ways to tailor your involvement. If you’re new to WGA, we invite you to join us at an upcoming event. Nearly all of our events are open to members and non­members alike. If you have questions or need more information, please contact us – we’re happy to help.